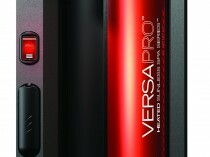 Ultimate hydration that sheds up to 400 calories in a 30 minute session. 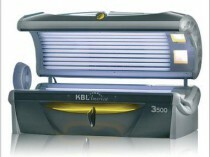 Malibu Tan keeps up-to-date with the latest tanning technology. 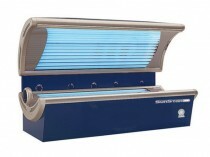 We constantly clean and sterilize our tanning units. 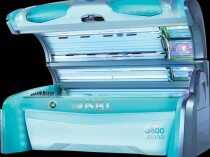 Malibu Tan's equipment offers five different levels of tanning so that you will not experience a tanning plateau. Our tanning units utilize state of the art cooling technology and a stereo system to provide optimum comfort for our clients while getting that perfect tan. Our certified bed technicians conduct regular maintenance and lamp replacements to ensure that our clients will leave with the most beautiful tan possible. 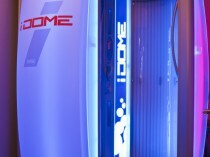 360 degrees of UVB rays will provide the most even base-building possible in a quick, 10 minute session. 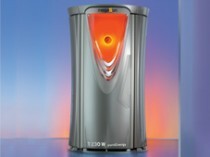 With a 50/50 concentration of both UVB & UVA, the PureEnergy stand-up booth will deliver quick and even color development. 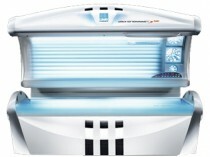 The finest in sunless tanning. Bronze, hydrate and smooth fine lines in one session. Easy Does it! 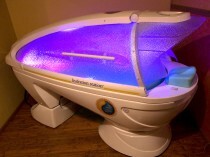 Gradually increase your tanning time to prevent over exposure. Average time is 2-3 minutes depending on skin type. Sensible tanning is smart tanning. Moderation is key. Understand your skin type! 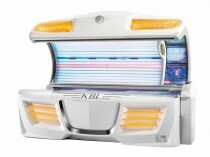 The more you know about how your skin type tans, the faster the process. Our staff can help educate every customer. Shower and exfoliate before tanning. Clean, healthy new skin tans best.